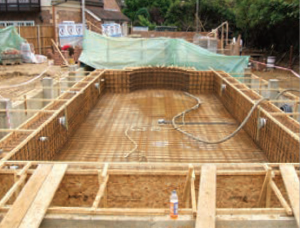 Unrivalled pool shotcrete shell installers to the swimming pool trade, Contech offers a fast and efficient client service, throughout the UK, on both residential and commercial pool shells. The Contech team has vast experience in all pool finishes such as deck level, infinity edge and cover pits. The company provides Part L compliant, full structural calculations with all its pool shells that comes with a ten-year guarantee.